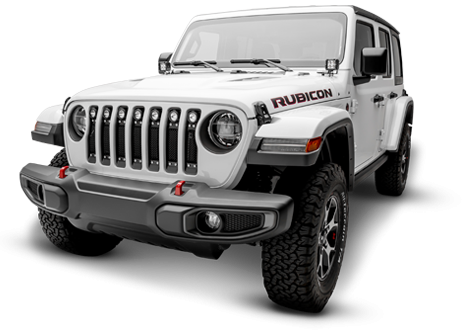 We’re offering a $100 mail in rebate on the purchase of any Torch Main Grille. Simply download our rebate form, complete and mail to us and receive a $100 rebate! 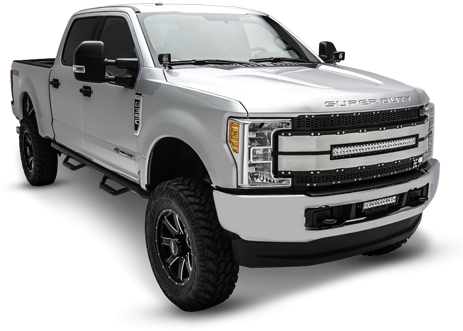 If you want to make the ultimate statement with your truck, a T-Rex TORCH Main Grille is it. 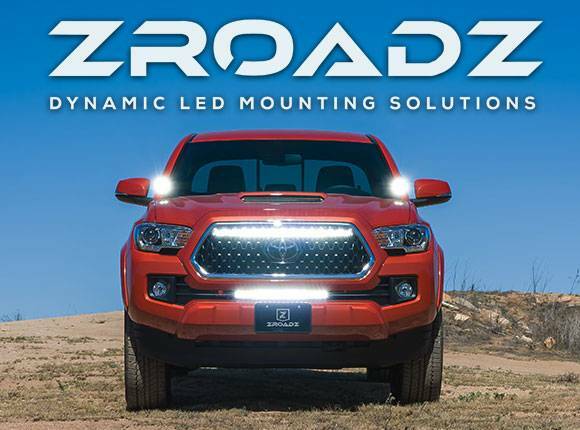 TORCH grilles go one step further to make it the bad dog of custom grilles with built in ZROADZ LED Lights. From one light up to four depending on the application. All Torch grilles come with our state of the art, two stage black powder coating and of course are made in the USA. Wiring harness is included with every TORCH Main Grille. Matching bumper grilles, light brackets and lights are also available.